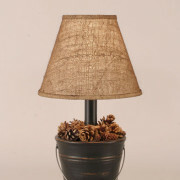 Make a statement with the beach pillow! Tossed life ring completes the sea faring look! 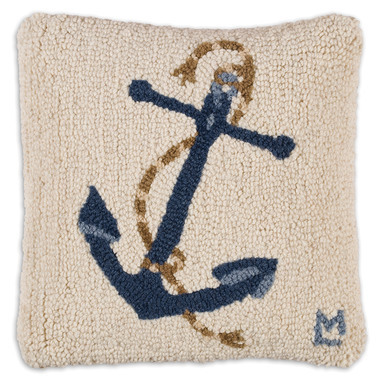 8″ x 24″ hand hooked throw pillow, made with 100% wool. Zippered velveteen backing with poly-fill pillow insert. 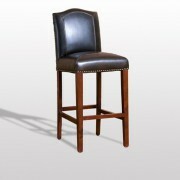 Blue Anchor On White Anchor's Aweigh Classic blue anchor rekindles memories of the salt air as it perches on a sandy ecru ground befitting any room in your home. 14" square hand hooked pillow, pure New Zealand wool. Zippered velveteen backing with poly-fill pillow insert. 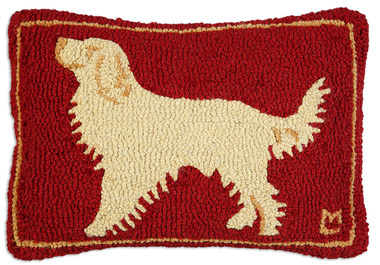 Golden Guy Retriever On Red Happy Golden A happy golden retriever pillow is just what you need to show your canine affection. A yellow boarder and royal red backdrop compliments the pup! 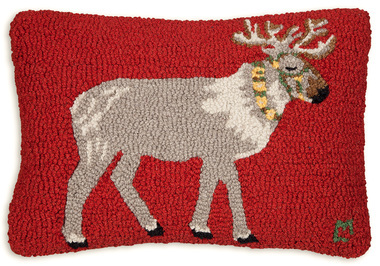 14" x 20" hand hooked throw pillow, with with 100% wool. Zippered velveteen backing with poly-fill pillow insert. Fox Face Cunning A handsome red fox watches from a neutral background - what is he thinking? 18" square hand hooked pillow, pure New Zealand wool. Zippered velveteen backing with poly-fill pillow insert. Major Moose On Green Make a Statement! 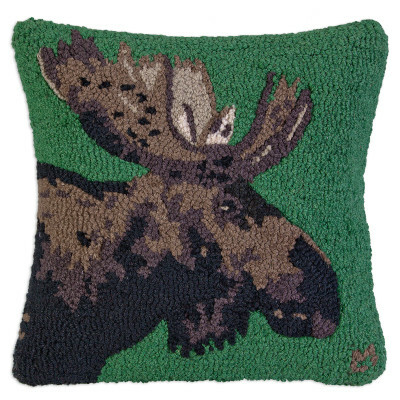 ​ This moose, on a rich, forest-green ground, is a big, bold, striking fellow. 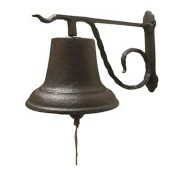 He'll look grand in any lodge decor, or bring him out of the wilderness and share his magnificence with your city friends. 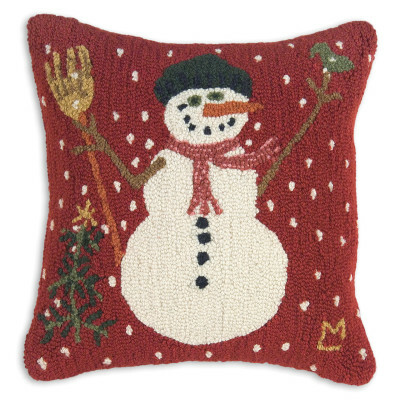 18" square hand hooked throw pillow, with with 100% wool. 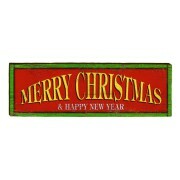 Zippered velveteen backing with poly-fill pillow insert. 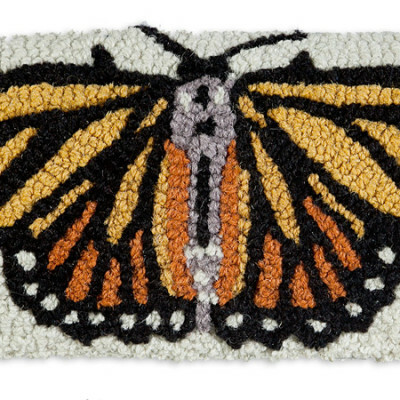 Monarch Butterfly Open Wings Bring a fresh spring time look to your space with broad open orange and yellow wings of this monarch butterfly pillow to light up any room! Our canvas pillows are made of top quality sailcloth, which gives this designs a wonderful crispness and richness of colour. Happy Snowy Snowman Can you blame a snowman for being excited about the snow? This one's all dressed up and ready to play! 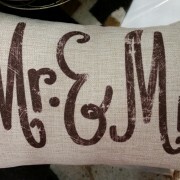 18" square hand hooked pillow, made with 100% natural wool. Zippered velveteen backing with poly-fill pillow insert. Cinnamon Horses Equine Energy A unique border surrounds this rearing stallion, capturing the motion in vibrant color. 18" square hand hooked pillow.. pure New Zealand wool. 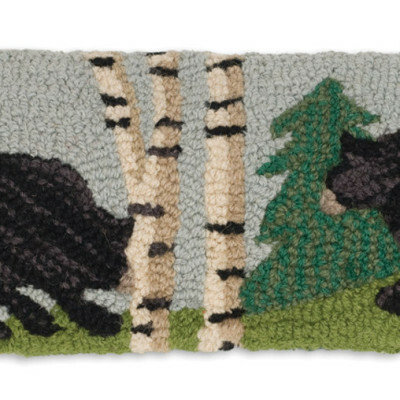 Bear In The Woods Bears Among Birches As natural as this pillow among your living room. 8" x 24" hand hooked pillow, pure New Zealand wool. Zippered velveteen backing with poly-fill pillow insert. 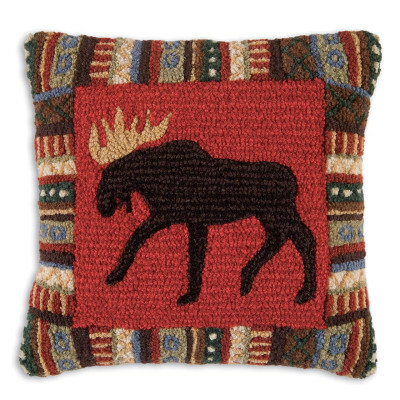 CINNAMON MOOSE Proud Moose on Cinnamon Backdrop A regal bull moose surrounded by a colourful, traditional blanket design 18" square hand hooked pillow, pure New Zealand wool. Zippered velveteen backing with poly-fill pillow insert. Regal Rooster King of the Farm. 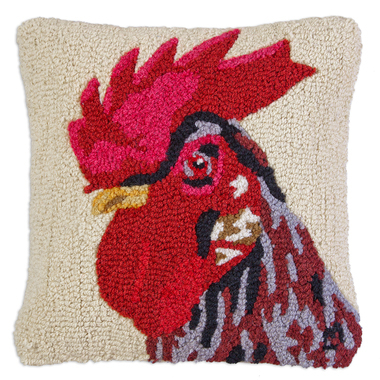 ​ Days on the farm all start the same way: the loud morning crow of the handsome rooster. He is dramatic looking and sounding...and he knows it. Maybe that's why they call it 'cocky'! 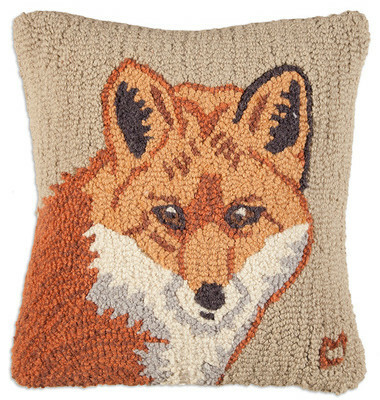 18" square hand hooked throw pillow, with with 100% wool. Zippered velveteen backing with poly-fill pillow insert. 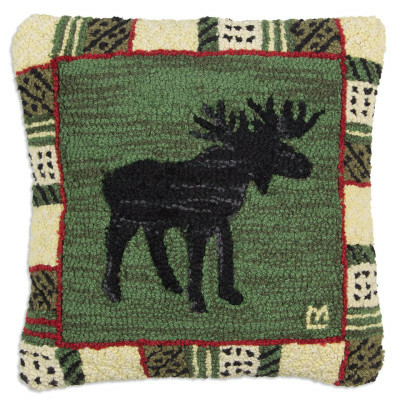 Argyle Spruce Moose Moose in the Middle Bull moose makes a striking pose on green background with patterned border. 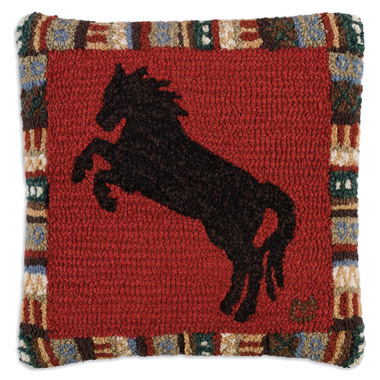 18" square hand hooked pillow, pure New Zealand wool. Zippered velveteen backing with poly-fill pillow insert.